Amusement parks, festivals, and fairs are full of activity. People, music, laughter and screams, and food all contribute to festivity. However, the resulting increased levels of sensory stimulation can be stressful especially for those who are hypersensitive, such as individuals with autism, their families. The Texas State Fair now offers Sensory-Friendly Mornings on Wednesdays from 10 AM to 1 PM, in which adjustments are made to the fairgrounds, such as the elimination of sound and light on the Midway, to better accommodate for those with sensory-related concerns. The Fair suggests an itinerary for visitors who may need reduced sensory stimulation and provides three Quiet Zones as respite places to cope with over stimulation away from stimuli. We arrived at the Fair around 10:30 AM. There were a few visitors already wandering the grounds, including a few groups of adults with developmental disabilities, but many food vendors were not open yet. 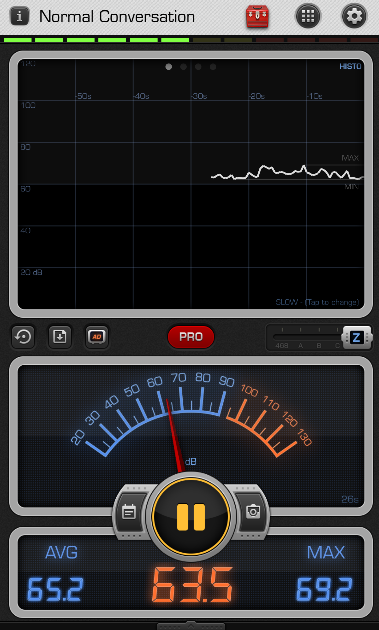 Decibel X, a sound-meter app, indicated the sound levels at that time were around 65 dB. Staff at Guest Relations provided more information about the Quiet Zones and other activities during the Sensory-Friendly Mornings. 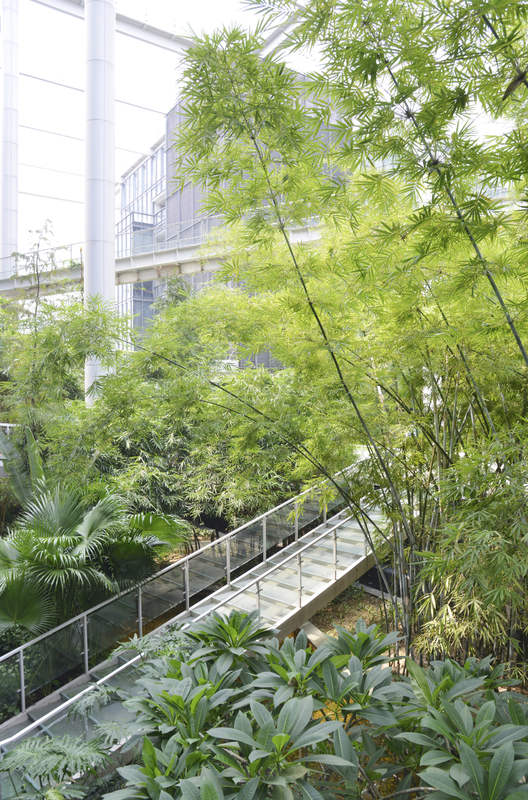 The Quiet Zones are three buildings on site that are naturally quieter than open areas that are identified as areas to be utilized for respite. We also visited two buildings per the suggested itinerary, and sound levels in these buildings were low. The Midway, where you can find a great selection of food vendors and amusement rides, officially opened at noon. By this time, the crowd had grown, and you would hear occasional screaming from the amusement rides. Yet, the absence of music and flashing lights made the Fair feel more like a typical park — peaceful greenery, strolling people, and no cars around. Low noise levels, many activities, and people to watch all contributed enjoyment. Sound levels reached around 75 dB about 10 minutes before the end of the Sensory-Friendly Morning at 1 pm. Once the music and lights were turned on, the atmosphere became festive, with sound levels reaching mid-80s. The variation in sound levels increased as well (image on the right). This can add another layer of stimulation.